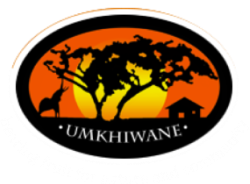 ﻿uBizo Lwemvelo (The Call of the Wild ) is a program to bring young adults from areas nearby Imfolozi game reserve into contact with the wilderness, with wild animals, and with their own cultural and personal identity on a three night wilderness trail. We are currently raising funds for a pilot trail early next year. This wll be used to refine the program and to raise funds to sustain and extend it. Humans are facing a catastrophic loss of wilderness and wild species, with major impacts not only on the environment and our physical health, but also on our spiritual and cultural well-being. The loss we are facing is starkly embodied in the threat facing iconic species such as the rhino. Huge money is being spent to protect the rhino from extinction. But these efforts can only be effective if the communities surrounding the wilderness areas are motivated and equipped to defend rhinos. Motivated and proactive communities will make it difficult or impossible for the syndicates to recruit poachers, and will be the eyes and ears to expose activities of these syndicates. 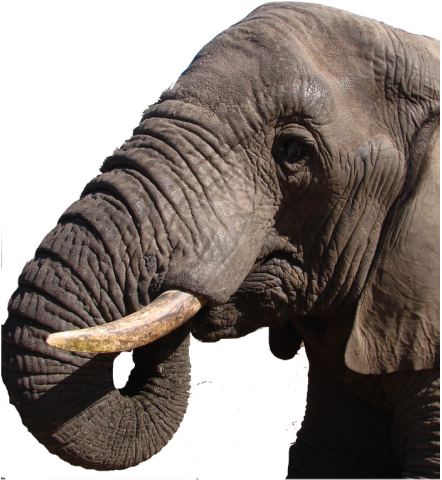 uBizo Lwemvelo offers local communities the opportunity to experience and benefit from the spiritual and emotional richness of the wilderness, and to develop an appreciation of the the true value of living rhinos and other wild animals. [The youth] read about nature conservation at school, but they can’t go deep into this understanding of how nature heals us. They have to be in it, to experience it, then they will know that nature is a place of restoration and rejuvenation. When people understand our position in the web of life, they understand that the neglect or our environment leads to the neglect of ourselves - our act of destroying will cause our self destruction.